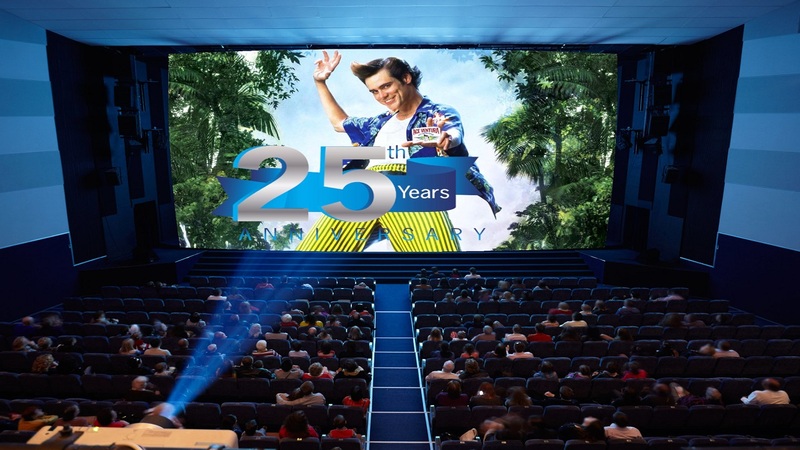 Home › Movie Anniversaries › Ace Ventura: Pet Detective 25 Years Later, All righty then! But his first constant gig was on the sketch comedy show “In Living Color” playing alongside several members of the Wayans Family, Tommy Davidson, David Alan Grier and Jamie Foxx. Not to mention hanging out with “The Fly Girls”, Rosie Perez, Julie Ann Inaba and Jennifer Lopez. 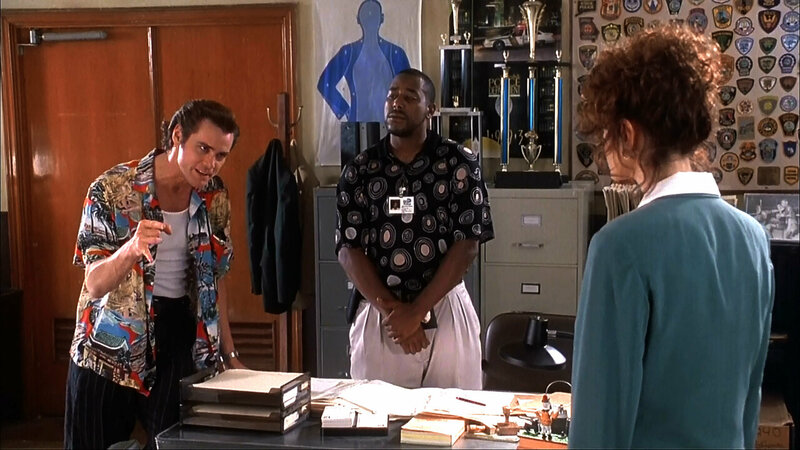 This was my first introduction to Jim Carrey, and I gotta say, he managed to combine EVERY character he portrayed during his tenure on In Living Color into one single entity. 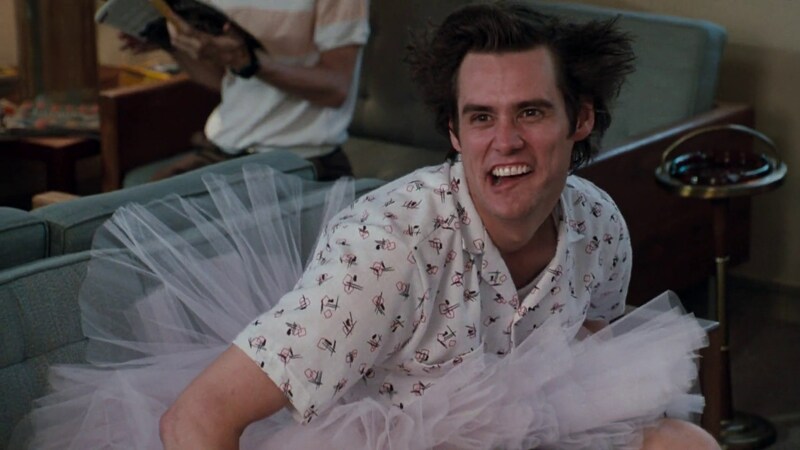 Without knowing it, Carrey was honing his signature craft and that, I feel is how Ace Ventura got his soul. Now, it has been a while so I’ll give you a refresher.. 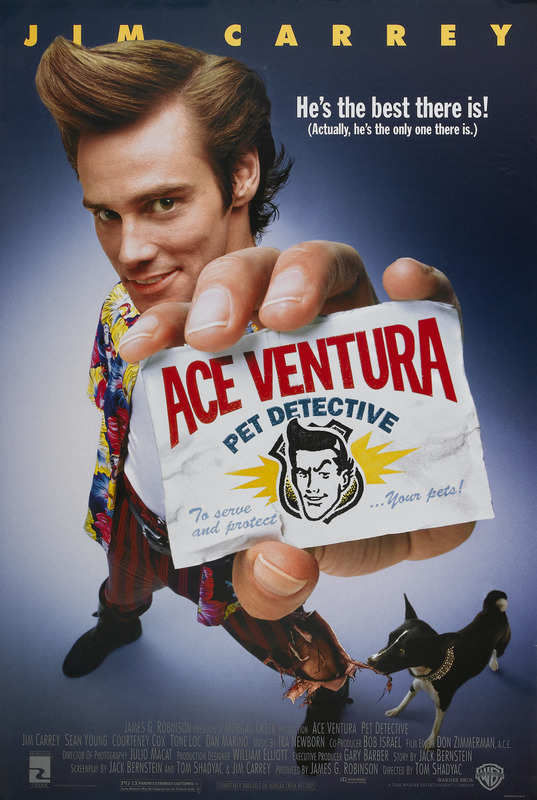 Ace Ventura is a pet detective who locates and rescues lost and stolen pets using his techniques that seem strange to everyone around him. 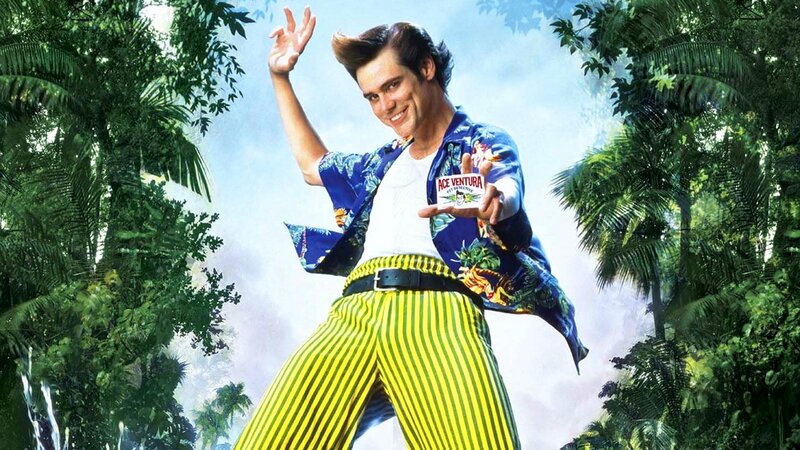 If a cartoon character popped off the page and became human, this would be Ace Ventura. He talks funny, dresses funny, he has this hair that looks like it was pulled off of Jimmy Neutron’s head, but he always gets the job done. Ventura is called in on the case of missing mascot to the Miami Dolphins, Snowflake the Dolphin which has been kidnapped. He finds a clue left in the dolphin’s tank, an amber stone, which reveals to him the crime was perpetrated by someone with a 1984 AFC Championship ring. 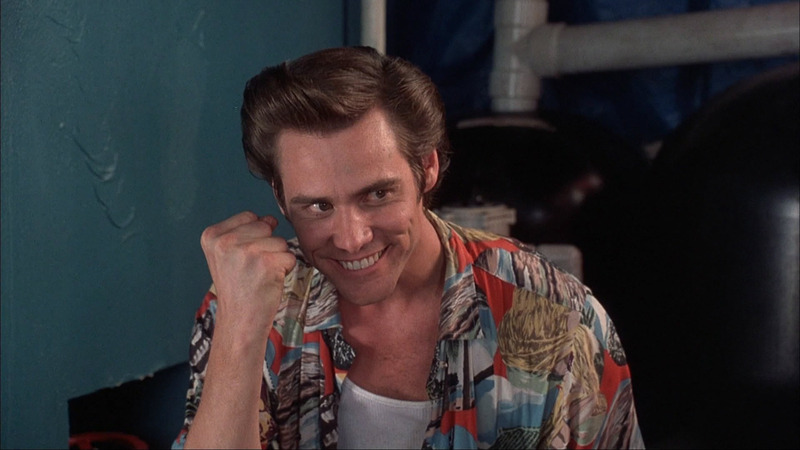 After many, many attempts and everyone on the roster is cleared he finds out about Ray Finkle. Finkle missed the field goal kick at the end of Super Bowl XIX, which cost the Dolphins the championship, ruining his career. Ventura tracks Finkle to an insane asylum and finds that he blames Dan Marino for making him miss the kick by holding the ball wrong. Now he’s missing too!! Let’s just skip to the end shall we. The lead detective on the missing and or dead people thus far has been Lois Einhorn. 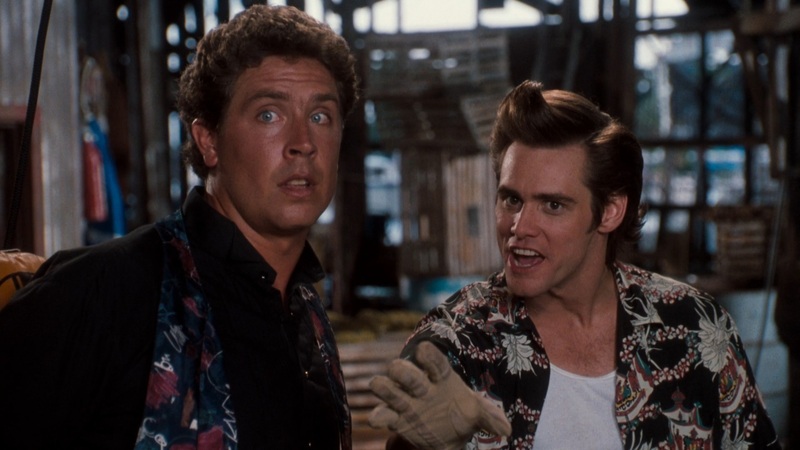 Um, it turns out Finkle is Einhorn. 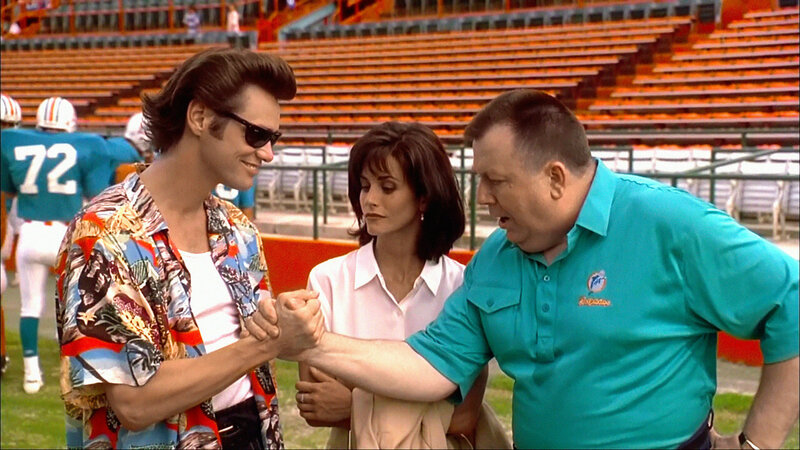 Lois Einhorn is Ray Finkle..Lois Einhorn IS A MAN!! Yup, that’s right Ace, you kissed a man, and with “a gun digging into your hip” too. Ace finds Marino and Snowflake being held against their will and tries to show everyone in the police department the truth in his Finkle/Einhorn theory to no avail. Then Ventura reveals “Mr. Winkie” tucked up nice and neat, and everyman there starts gagging, spitting and showing revulsion, cause hey, they’ve all been kissed by him too. Ventura gets Marino and Snowflake back just in time for halftime and all well that ends well. 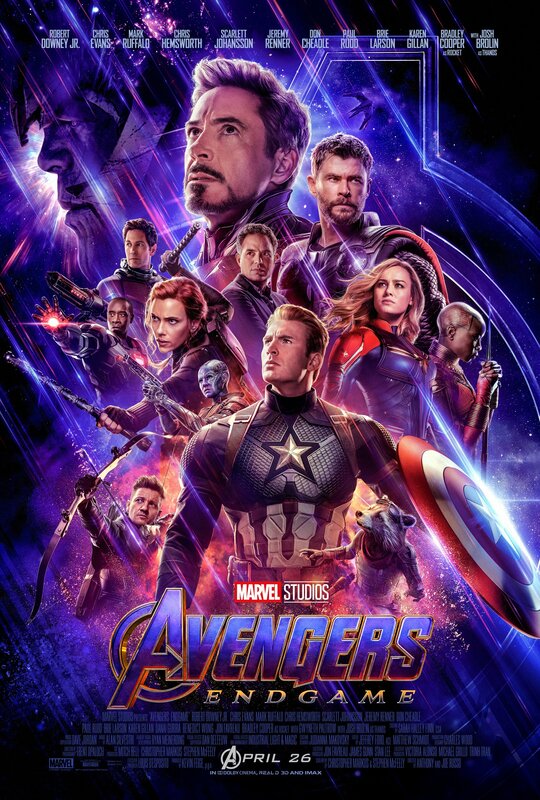 Phew, that felt like a long run on sentence, now I can dissect the movie. 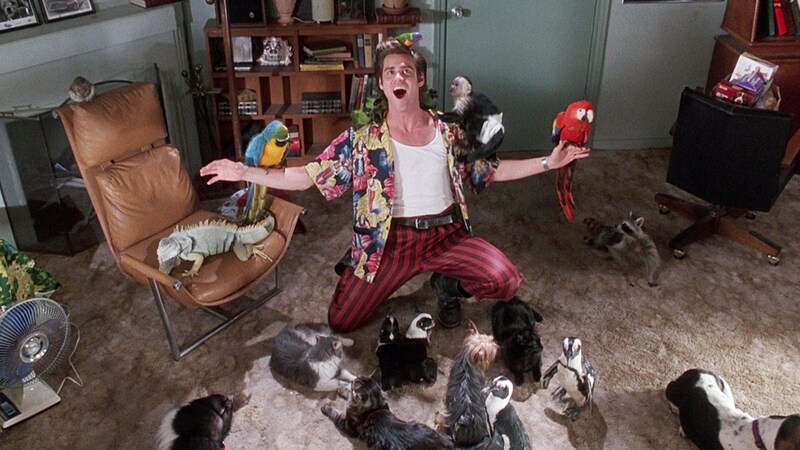 So if you are an unwavering fan of Ace Ventura: Pet Detective, I suggest you stop reading now. 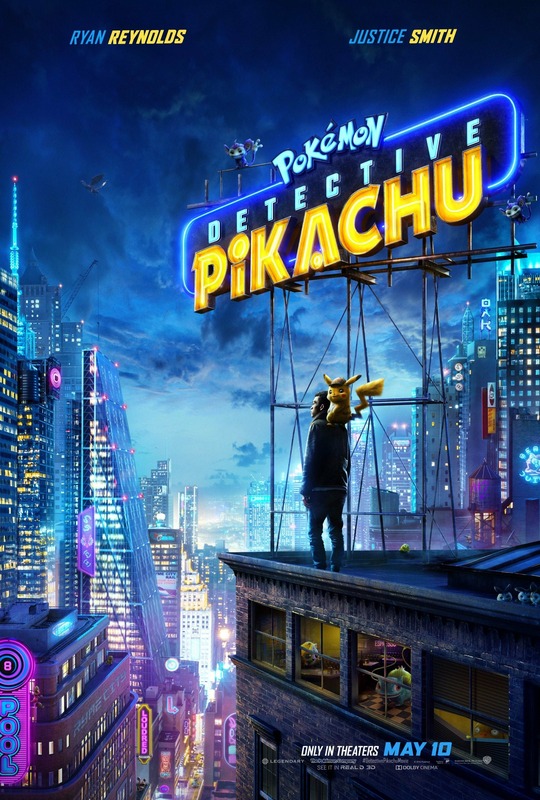 As I mentioned at the beginning Jim Carrey brought this to life using his stand up and physical comedy prowess to make this film what it is. And for me, even 25 years ago, it was just too much. A half hour of facial distortion, flailing limbs and zaniness is enough. But stretch that to 90 minutes and it just feels flat and well, frankly stupid. 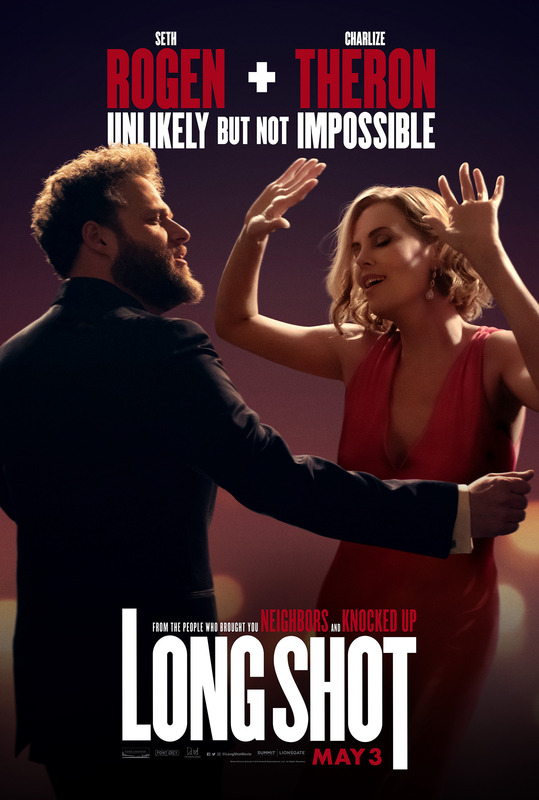 Hey, I like a good slapstick comedy just like the next person, but at times it’s so over the top that I can’t help but to just roll my eyes at it. 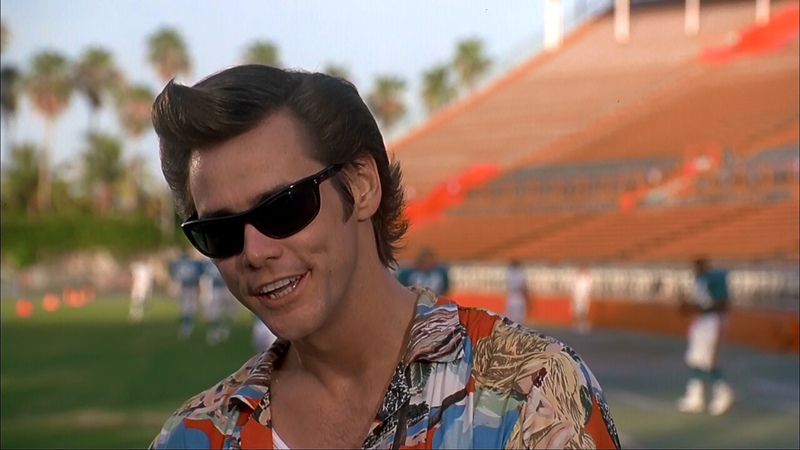 When the dolphin mascot of Miami’s NFL team is abducted, Ace Ventura (Jim Carrey), a zany private investigator who specializes in finding missing animals, looks into the case. Soon Miami Dolphins players are kidnapped too, including star player Dan Marino (Dan Marino), making Ace’s sleuth work even more pressing. Working with Dolphins representative Melissa Robinson (Courteney Cox), Ace closes in on the culprits, but not before many ridiculous misadventures.